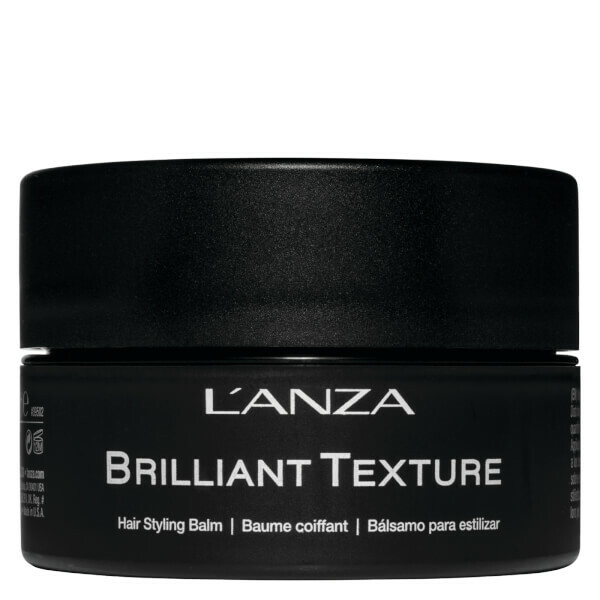 Achieve flawless hair styles with the L'Anza Brilliant Texture, Sculpting Paste and Foundation Mousse Bundle. Offering comprehensive heat protection, the trio of products help create pliable texture, definition and structure without feeling heavy, ensuring locks appear fresh and full of vitality with an enhanced heat shield that also repairs prior damage. Create shine and texture without feeling heavy with the Healing Style Brilliant Texture. Formulated with a Keratin Healing System to offer thermal protection up to 260°C, the lightweight styling balm offers a strong yet pliable hold to deliver dimension and structure with all day control. Pequi Fruit Oil smoothes the hair cuticle for superior shine, while Carob Gum provides grip and texture with no greasy residue. Achieve sculpted and defined styles with mirror-like gloss and natural movement. 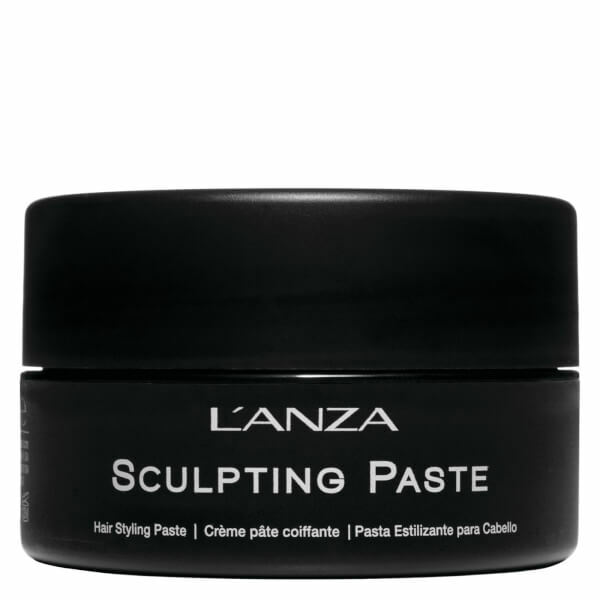 Define and structure hair with the Healing Style Sculpting Paste. Developed with a Keratin Healing System to provide thermal protection up to 260°C, the non-greasy styling putty is ideal for all hair types. The versatile formula allows for pliable yet long lasting style, working to repair pre-existing heat damage while building grit and texture at the same time. Use prior to heat styling or use as a finishing touch for effortlessly undone tresses. Utilising an advanced Keratin Healing System to provide heat protection up to 260°C while minimising pre-existing damage, the lightweight mousse formula adds instant body, texture and volume. Copaifera Tree Resin supports shape memory for long lasting results, while Panthenol works to boost hair thickness for improved density and movement. Suitable for all hair types, it leaves hair looking fuller and revitalised without flakiness or greasy residue. Texture: Apply to fingers then gently rub fingers together to soften product. Distribute into damp or dry hair. Style as desired. Distribute onto damp hair and style as desired. Paste: Apply into palms of hands and rub hands together. Distribute onto damp hair and style as desired. Great for either finger-styling or use with a blow dryer. Mousse: Use on dry or damp hair. Shake can well, turn upside-down & dispense mouse into hand. Distribute throughout hair. Leave-in & style as desired. Blow-dry or let hair dry naturally.